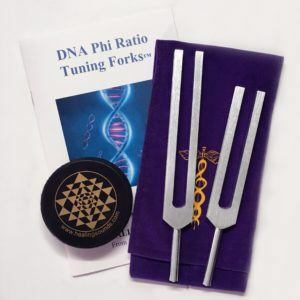 We are pleased to announce that Jonathan Goldman’s “2012: ASCENSION HARMONICS” has just won the 2009 Visionary Award for “Best Meditational/Healing Music”. 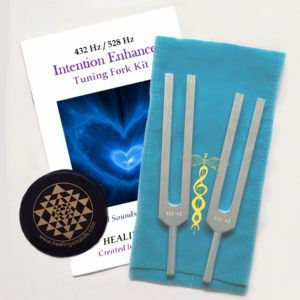 Composed by one of the world’s foremost authorities on Sound Healing, the sonics on “2012” have previously only been heard in Healing Sounds workshops during specific activation experiences. 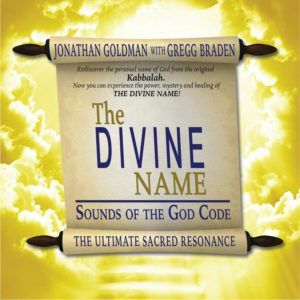 Jonathan Goldman has now released these profoundly potent evolutionary sounds to AWAKEN and ACTIVATE you.